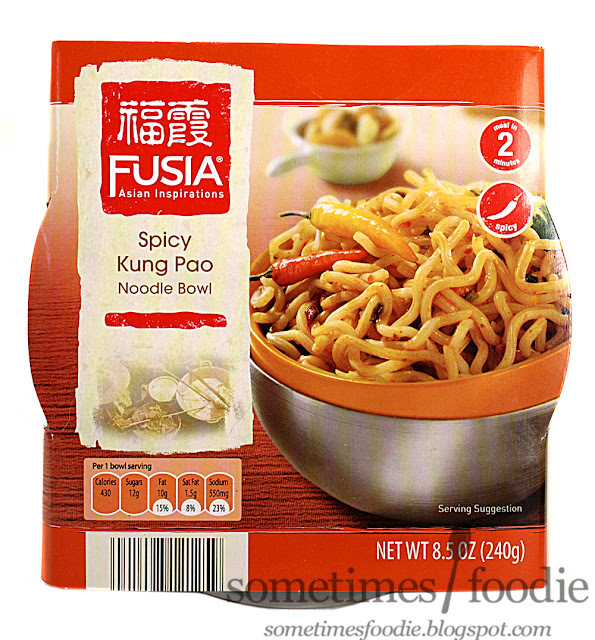 Sometimes Foodie: Spicy Noodle Bowls are back at ALDI! Spicy Noodle Bowls are back at ALDI! They're back! I freaking love these things, they're the perfect lazy desk lunch and they taste great. (Read my previous review HERE.) Out of all the varieties available, this one is my favorite, although the sesame noodle bowl is pretty nice too. I already stocked up and filled the backseat of my car with them (don't judge) so if you're a big fan of these you might want to run over to Aldi and stock up too!